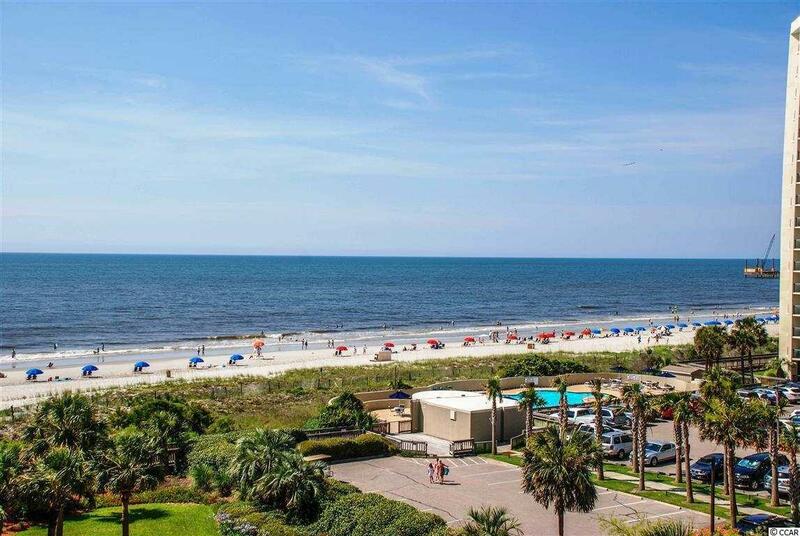 One of the largest two bedroom condos on the Grand Strand. 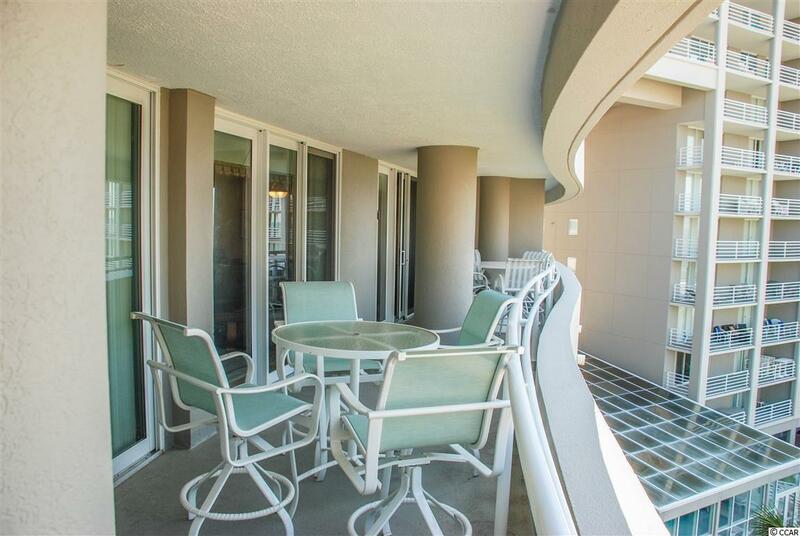 1,540 interior square feet plus a 48 foot balcony that's to die for! It's a whole other room...or two! The home also features three full bathrooms, wood laminate floors, granite counter tops and stainless steel appliances in the kitchen and a fabulous, newly renovated master bathroom with walk-in shower. The floor plan is very livable with excellent storage and closet space. 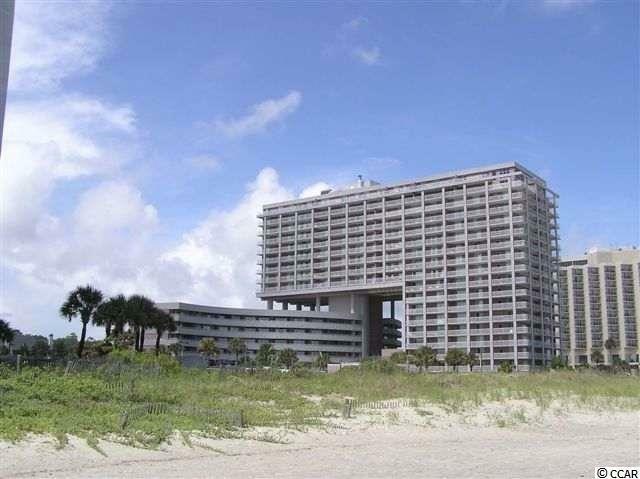 Also, being on the 5th floor, you are at the perfect height to enjoy the surf breaking and the sea oat covered dunes. 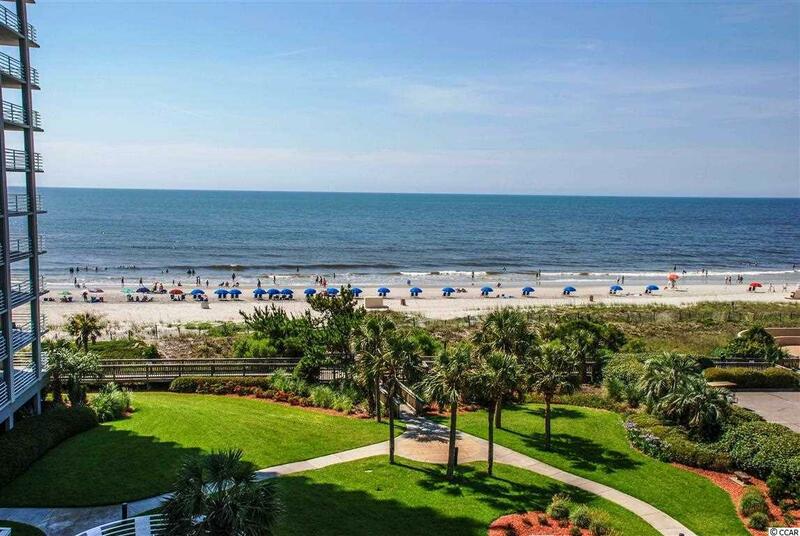 Kingston Plantation is a 145-acre, master planned community in the heart of Myrtle Beach. Kingston offers a combination of amenities and preserved natural environment that's unparalleled. One-half mile of white sand beach, 12 acres of freshwater lakes and mature trees, all surrounded by beautifully manicured grounds. The Plantation offers amenities such as a magnificent Spa and Fitness Center, four clay and hard surface tennis courts, four pickleball courts, twelve pools, badminton, croquet, beach volleyball and much more! Kingston offers a selection of one, two, three and four bedroom villas, townhomes, lakefront lodges and oceanfront high-rises through the community.